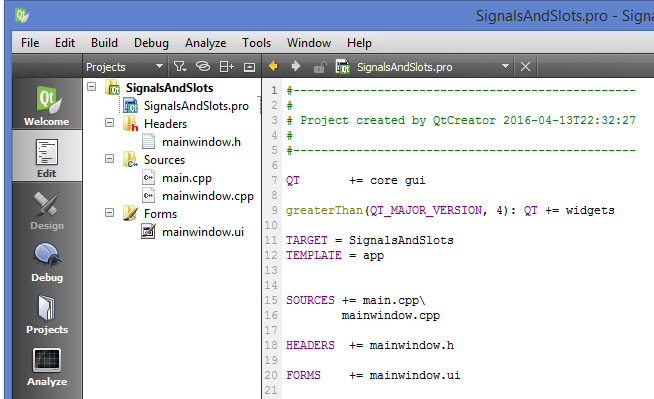 In this tutorial we will learn How to use signal and slots in qt. 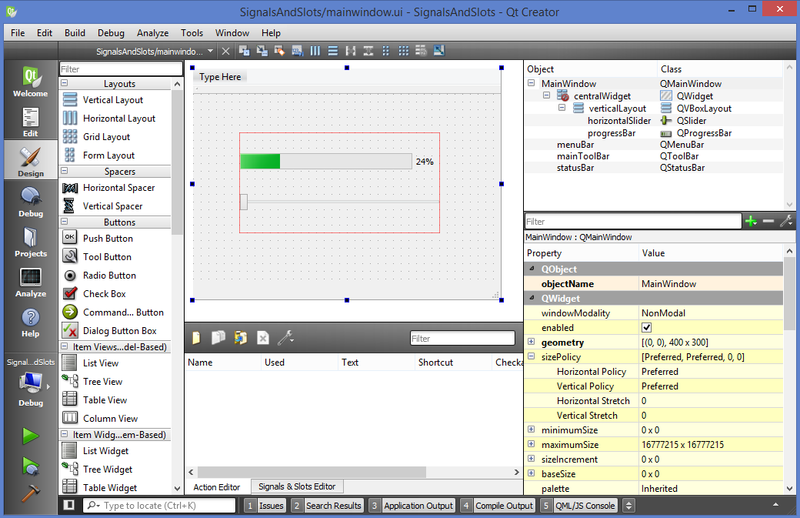 Sir, can u provide me the code or tutorial for making a drag and droppable QtextEdit in QT, which can also be resized manually by the user according to his/her need. I searched it many times but couldn’t find it. why the disconnect right after the connect? ?